The journey in the cryptoland can sometimes be difficult, confusing and overwhelming. And sometimes it can also drag you into the world of unnecessary FUD and misinformation which can ultimately result in losses instead of expected profits. That’s why we at CoinSutra do the difficult part for you by filtering the FUD and misinformation from the actual information. For those of you who are here for the first time, CoinSutra is a community of Bitcoin and altcoin users from around the world. Here we often talk about Bitcoin, altcoins, Bitcoin wallets and crypto security among other crypto related topics. Not only this, with our CoinSutra community, we regularly share information about the best cryptocurrencies and cryptoassets from a fundamental analysis point of view because we think short-term profits are less important than long-term gains. And these gains can be realized by picking the right cryptocurrencies and cryptoassets. Therefore, to make thing easier, we do the tough job of picking up the cryptos and later urge to do your own research. Over the past year, we have picked up really good cryptos that have helped many take the right decision for themselves. Now the million dollar question: What are those coins? Wait a minute. Before telling you about those coins, I would like to tell you what cryptocurrencies and cryptoassets actually mean. Cryptocurrency (Cryptographic Currency) is the term used to describe digital currencies which utilizes Cryptography to secure their payment networks and transactions. In the world of cryptoland, an asset is a term that refers to any cryptocurrency. Even though they are used as money, they have other applications beyond payment hence the name cryptoassets. Now that you understand what cryptocurrencies and cryptoassets are, it makes sense to tell you all the cryptos that we have covered so far on CoinSutra. Note: This is a beginner’s guide on different cryptocurrencies that Harsh and I have written. 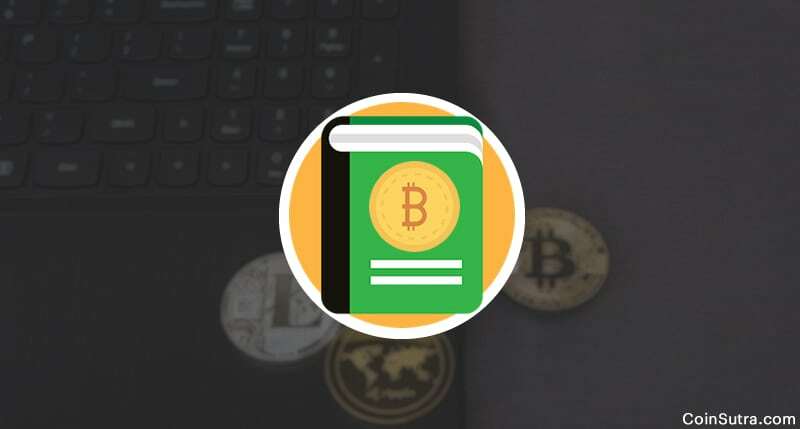 The aim of this list is to educate people who already know the basic stuff about Bitcoin and want to look beyond Bitcoin to learn about other cryptocurrencies. We will keep updating this list as and when we cover more cryptocurrencies on our blog but for now enjoy this list of some really good cryptoassets. No comments for now, want to see actual mainnet live first.